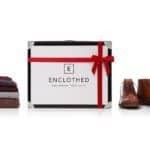 Enclothed, a bespoke shopping service that just closed its equity crowdfunding round on Crowdcube, raised £800,000 from 378 investors following a popular pitch on Dragons Den. 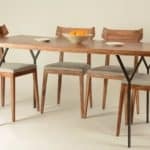 The company initially intended on raising £400,000 but investor demand propelled the offer into overfunding boosted by the visit to the popular UK show. 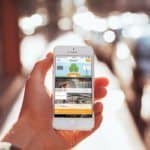 The largest single investment was for £150,000. 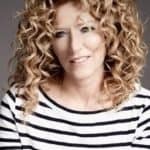 The founders captured a £70,000 investment from Dragons Kelly Hoppen and Piers Linney in return for a 15% stake in the business. Described as the ultimate, hassle-free shopping experience for men. Personal stylists ship clothes direct to your home. Customers complete a questionnaire to help guide the stylists. Once the boxes arrive – you just keep (and pay for) what you want. Send everything else back. 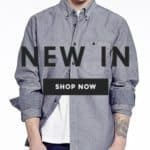 Founded by Levi Young and Dana Zingher, the pair set out to transform the shopping experience for men. Levi studied journalism and was previously at a branding and marketing firm. Dana started in fashion with a BSc in Fashion management, followed by an MSc from Imperial College London. Prior to co-founding Enclothed she was a technology consultant in the city. Good fun on #dragonsden Episode 9, series 12! 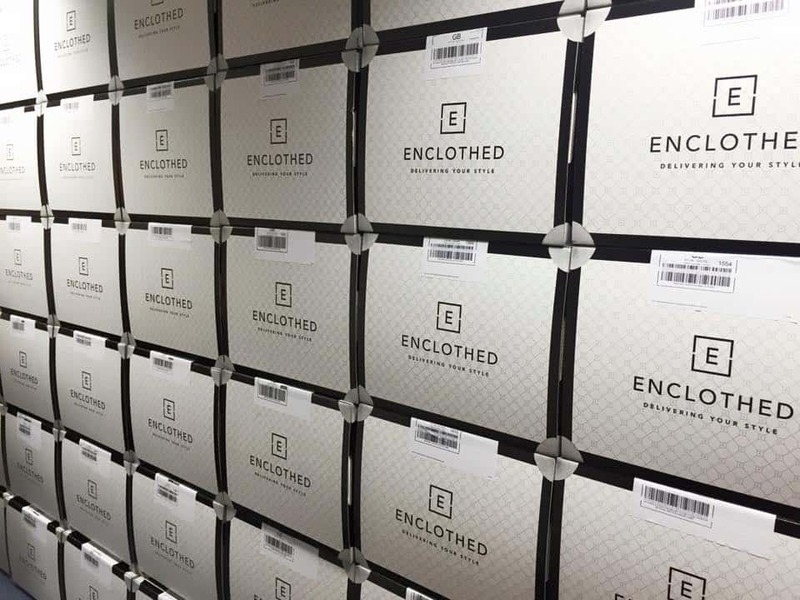 I specifically enjoyed seeing Kelly and Piers investing on @Enclothed Great business model! 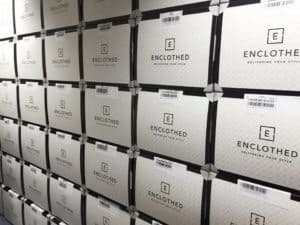 Enclothed was launched in January of 2013. The company was conceived to address the lack of interest and associated inconvenience for men to shop for clothes. 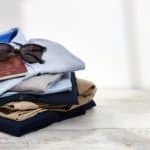 Effectively men get the clothes they want, from the brands they like, without going shopping. The company delivers a personal and convenient service that helps men look great with no effort. 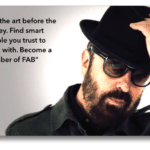 The first year of operation saw 1000 customers with a 70% retention rate. 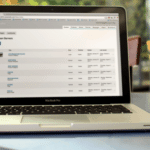 During 2015 the startup hopes to top £500,000 in revenue and break even. 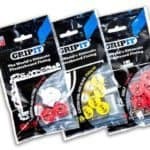 This entry was posted in Global, Offerings and tagged crowdcube, dana zingher, dragons den, ecommerce, enclothed, levi young, retail, uk, united kingdom. Bookmark the permalink.